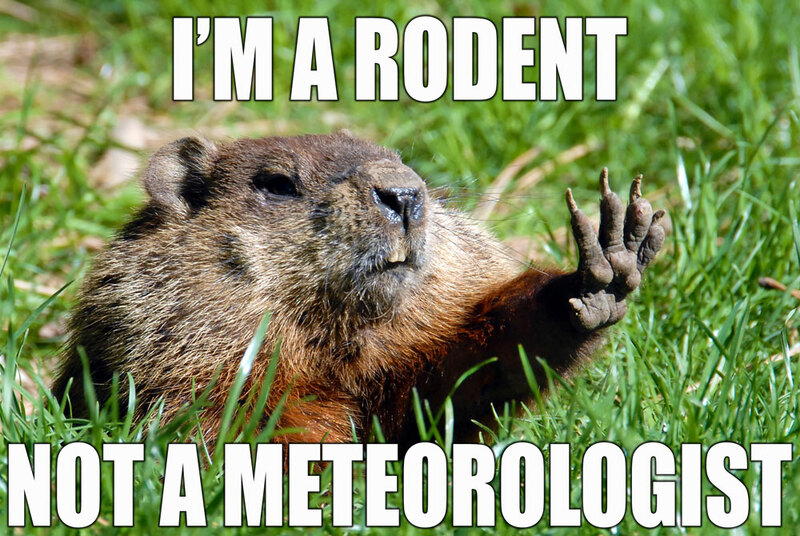 Phil says there’s gonna be an early spring, which may be right but for the wrong reasons. As the headline notes, I’ve finished up filling in the “Report Not Yet Written” entries and made a few changes. I discovered that I’d had inadvertently listed a notable two years in a row, so I moved him (Tres Barrera) into his positional category and replaced him with one of the OFs that I felt had the weakest case (Eric Senior). This is the earliest I’ve finished the reports in seven years, which I’m not sure is a good thing because I think that means there’s been nothing keeping me from working on these. This offseason and last have been brutally slow. And we’re still three weeks away from the start of spring training. We can only hope that maybe once the Best Commercials of 2019 show is done, we’ll have something to talk about. Maybe. Luke, thanks for keeping the flames burning. Like you, we are all waiting for some baseball to warm our hearts. Great work as usual Luke! Great job once again … maybe you won’t say it but I guess I can … its a crappy system except for the high end prospects that rise to the top and make it a much less crappy and then some.